The Dallas Fort Worth Trucking Corporation is based in the heart of Dallas, Ft. Worth, Texas. We take pride in having over 110 years of management experience within our executive management team. We have transported freight of various commodities throughout the 48 states since March of 2008. The years of qualified experience lies in the areas of Dry Van, Flatbed, Reefer and Intermodal transportation. What has DFW Trucking provided for the transportation industry lately? In 2015, we expanded our reach into state and federal government contracts. Why? Expanding our reach gives us the opportunity to provide our span of company drivers and owner operators with a broader spectrum of load opportunities. 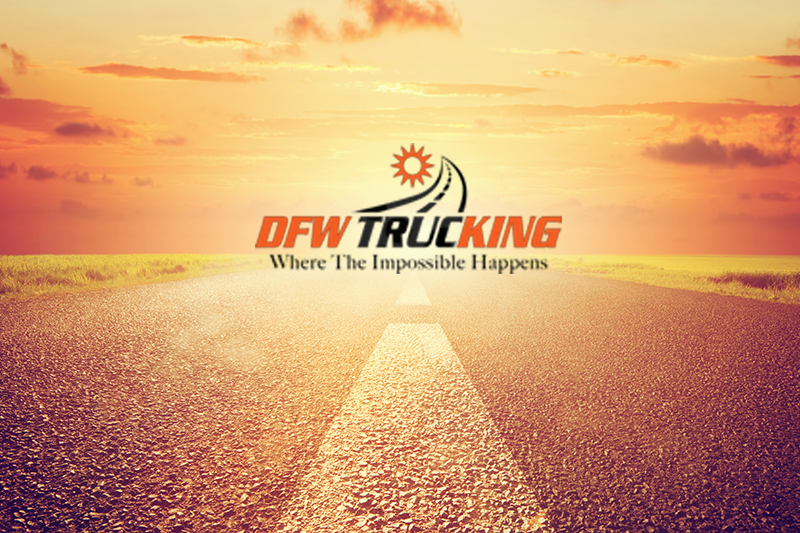 At DFW Trucking, we believe that it is our pleasure to strive to provide gainful opportunities to our team of drivers from January to December year in and year out.